This cuvée originates from within the Gevrey-Chambertin commune and as such this is not a Bourgogne Rouge for the faint hearted, with an immediate and classic Gevrey guile and crunch, which meets with a bright, welcoming feel. 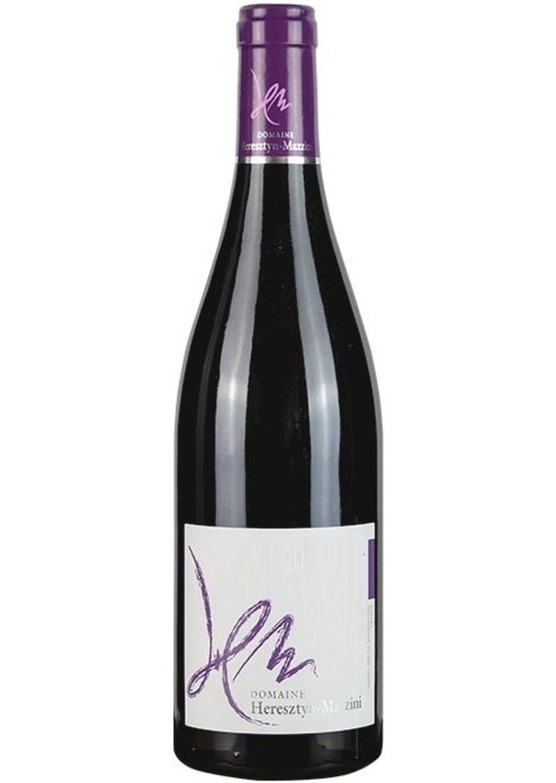 A combination of candied purple fruit pastilles and a broad, lucid feel gives the wine great texture, whilst savoury structure adds depth and precision. Delicious.